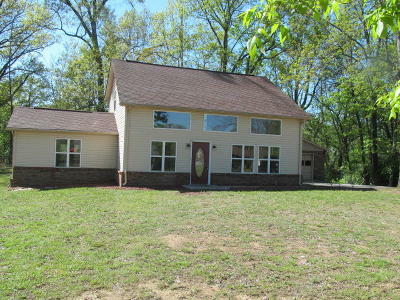 Spacious 3BR/2BA with extra room for office or additional sleeping. Lots of natural light and mature trees. Master on main w/walk out to patio. Allkitchen appliances stay. Bay window. Open floor plan. 2d BR has balcony. Laundry room on main. Many upgrades. Alpha school district. © 2019 Knoxville Area Association of Realtors Multiple Listing Association. All rights reserved. The data relating to real estate for sale on this web site comes in part from the IDX program of the Multiple Listing Service of the Knoxville Area Association of RealtorsR. IDX information is provided exclusively for personal non-commercial use and it may not be used for any purpose other than to identify prospective properties to purchase. All information provided is deemed reliable but is not guaranteed and should be independently verified. Some properties which appear for sale on this web site may subsequently have sold or may no longer be available. Information last updated on 2019-04-26.